Broadstone RBL Club has been awarded the ‘Runner Up’ for the best RBL Club nationally in 2016/17. This competition is judged on ‘good management and comradeship’ of Clubs across the UK. In the case of Broadstone Club, special mention was made of the great support given to the community, to local charities and to people on their own. 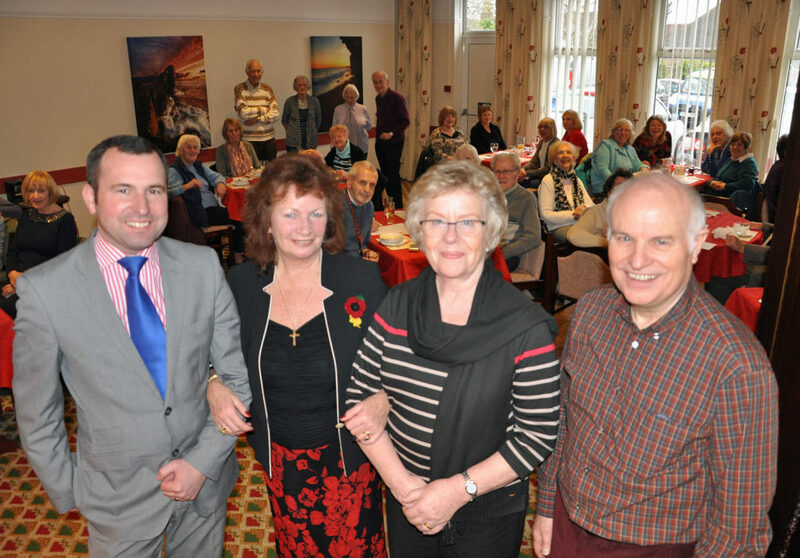 Two years ago, the Broadstone Club, with support from Lesley Shand Funeral Service in Corfe Mullen, pioneered a monthly event for people on their own, mostly widows and widowers, called ‘Eat and Meet’ (the ‘Eat’ is a carvery lunch, followed by the ‘Meet’, a fun quiz and a chance to talk and get to know one another). 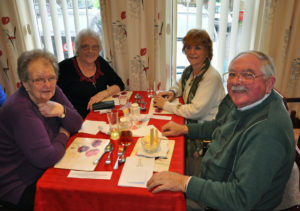 The first event was attended by 15 people, but today it plays host to 40 plus people. Other RBL clubs in Dorset, notably Ferndown, Swanage and Blandford have taken up the idea and now hold their own Eat and Meets, with support from other Douch Family funeral directors branches in the County. This year the Broadstone Club celebrates its 70th anniversary and on 15-17 September will be open to the public with a long weekend of live music, children’s entertainment and happy hour prices. Everyone is welcome to come along and enjoy themselves, view the facilities and maybe consider joining this very successful club. the website: www.broadstonelegion.co.uk or just pop in. For more information about receiving support from your local funeral director in Dorset, please get in touch with your local branch.